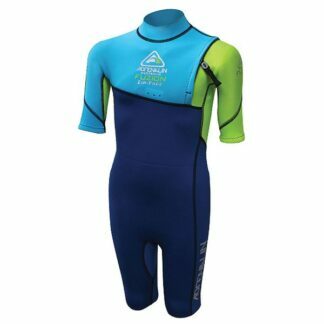 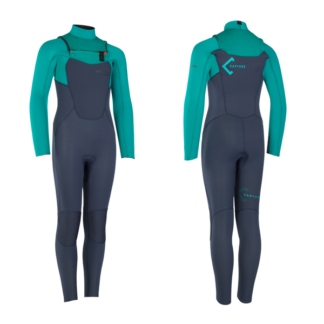 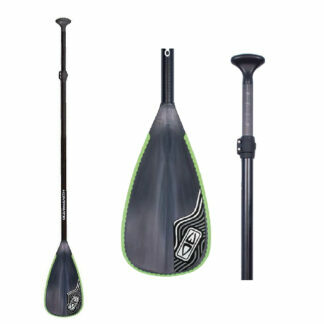 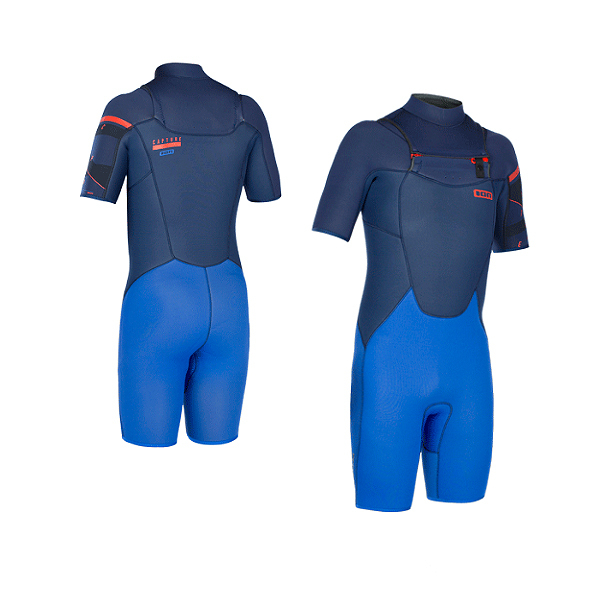 ION Capture Kids Wetsuit Shorty Springy SS. ION quality, 2.5mm super flex, short sleeve, GBS sealed seams. 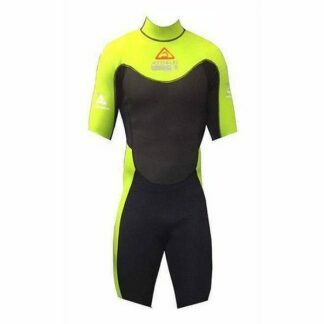 Check our range of Mens wetsuits Online NOW!